Not Enough Storage This iPhone cannot be backed up because there is not enough iCloud storage available. 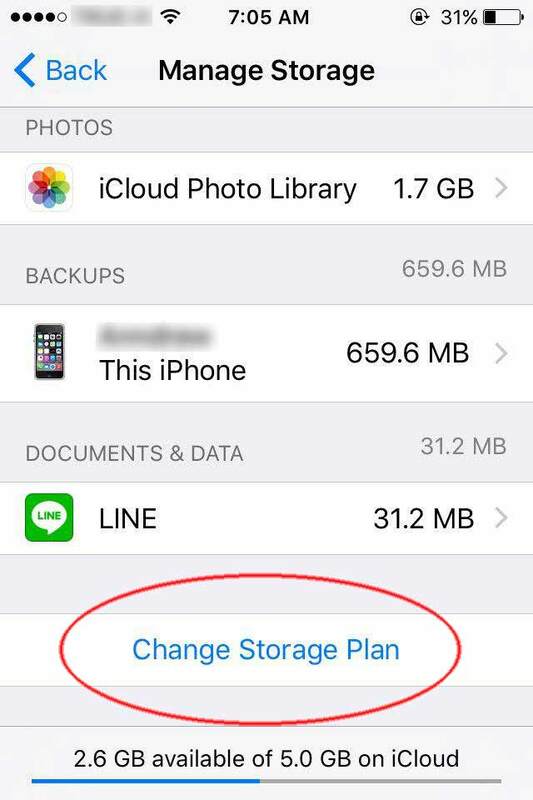 You can manage your storage in Settings. This messages will show on screen when your iCloud no more space for upload any file from iPhone or iPad. Normally You will have free use 5 gigabyte on iClound for back up file such as photo, video, document and iOS restore back up. If you want to manage for iCloud back up on iOS so just go to Settings > iCloud. 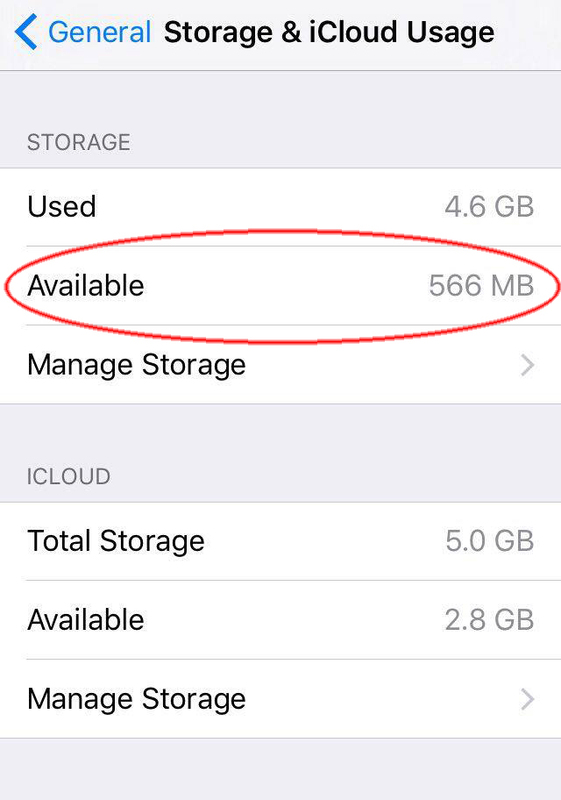 You can check total available iCloud storage by go to Settings > iCloud > Storage > Manage Storage or go to iCloud Website then log in by your Apple ID. If you remove data from iCloud Website so its will auto delete from your device too. iCloud storage will have more space if you delete or transfer some data to PC. Photos and videos are probably used most space. Its time to remove or transfer your photo and video to the other storage. If don't want to delete anything. 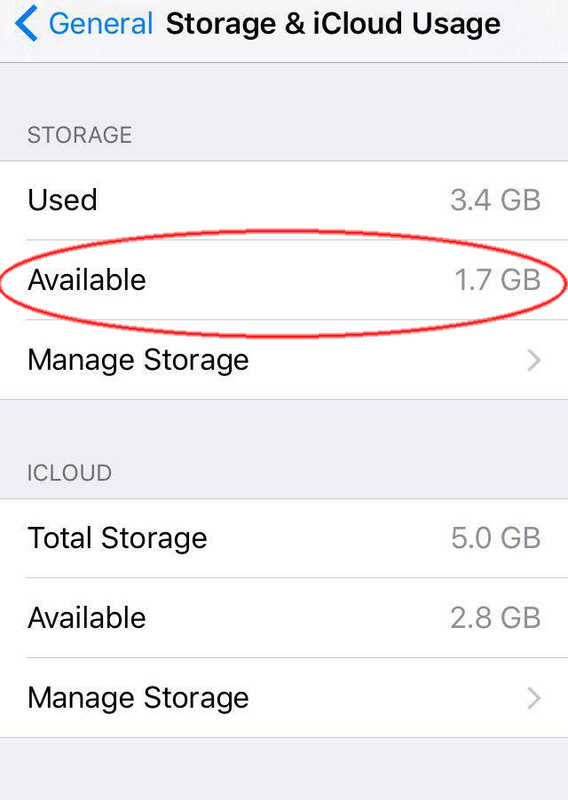 You can buy more iCloud storage by go to Settings > iCloud > Storage > Buy More Storage. I don't know other people how do often time to use emoji on iOS keyboard. I never use emoji sent to any one. Most chat apps have various stickers that so cute and so many emotions exhibit. If you have to switch between both, or more language. Maybe default emoji on iOS keyboard is surplus and want to remove it. Emoji is one of the language in iOS. Maybe its popular for worldwide, but you want to remove from your keybord. 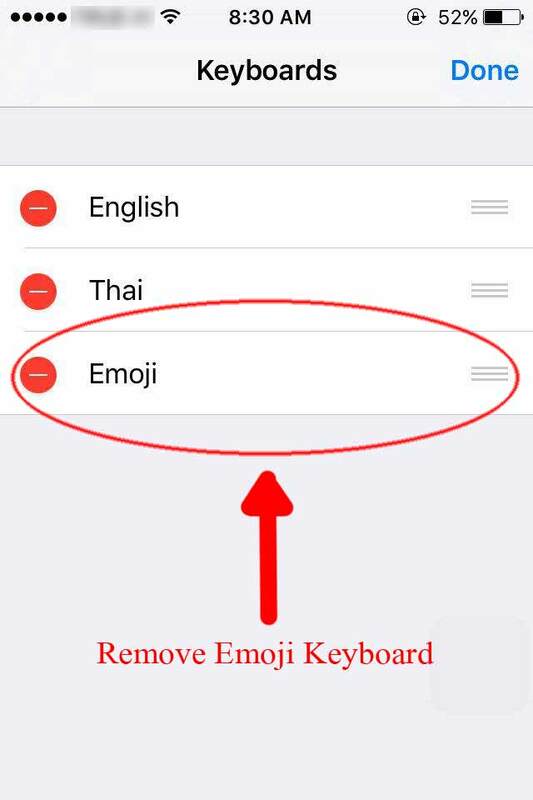 Just go to Setting > General > Keyboards > Edit > touch delete sign and remove the EMOJI keyboard. Someday you want to get Emoji keyboard back. Just go to Setting > General > Keyboards > Add New Keyboard... > Choose Emoji Keyboard. App Store is built in app and must have on iOS. It has more than million apps and game for download on iPhone or iPad. 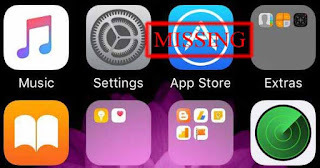 If App Store missing from your iPhone or iPad home screen. So it's not gone away. 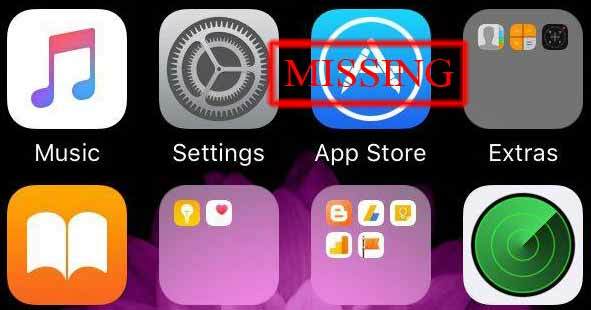 You just follow this step to make App Store back to your device home screen. 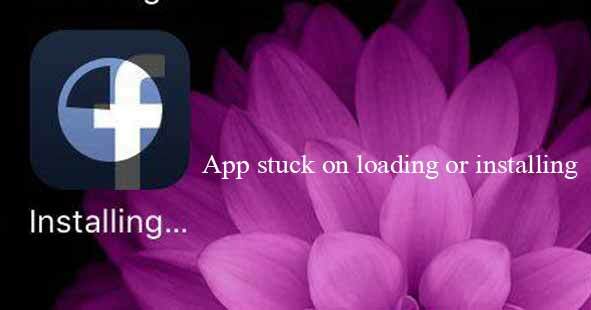 If your iPhone or iPad have iOS without jailbreak so you can use this way to return App Store back to screen. If you like to watch Youtube video on your iPhone or iPad. It may takes a long time to watch some clip video and leave it or you have to set autoplay that make video non stop playing. You can set the Youtube sleep timer on your iPhone or iPad without install third-party apps. 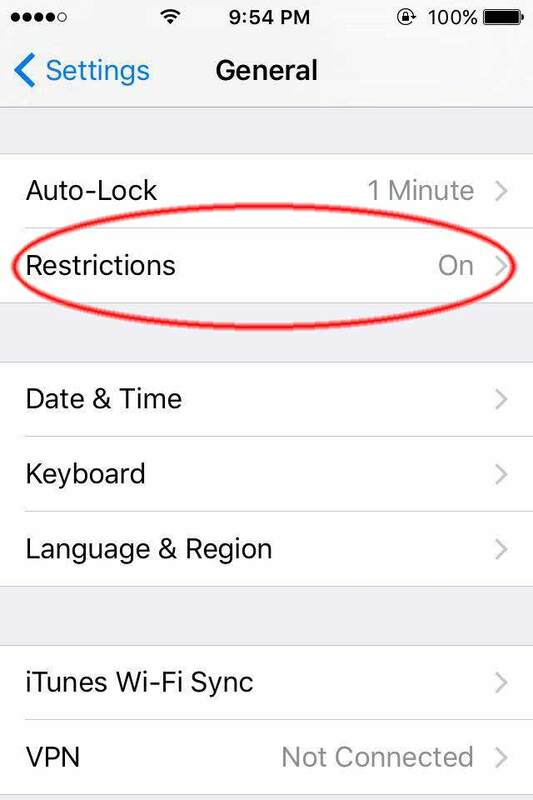 Clock is built-in app on iPhone or iPad can set the timer for automatic turn off Youtube and make your iPhone and iPad to sleep mode. 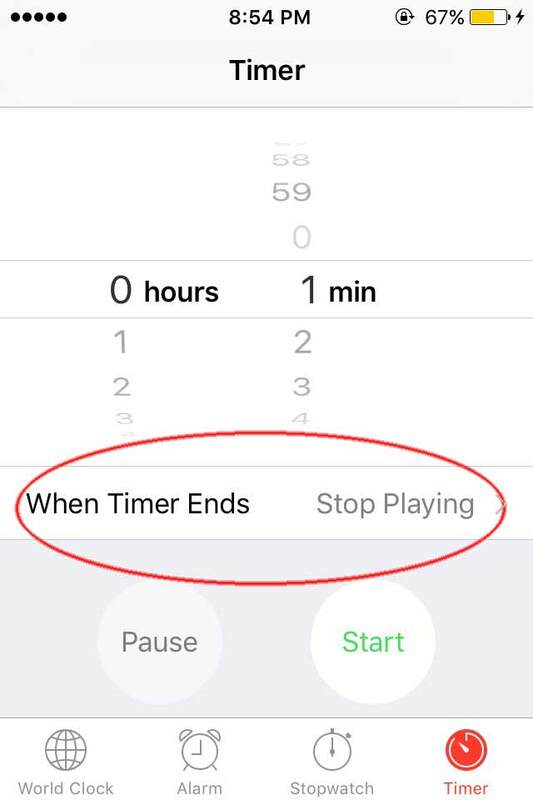 Just tab the clock app and go to Timer > When Timer Ends > Stop Playing then choose the time you want to set and tab Start button. You should use this feature when you fell asleep and keep Youtube video on. That will make iPone or iPad battery is dead. 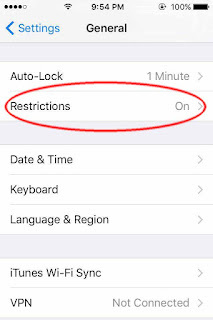 No more wake up at night to turn off iPhone playing Youtube video anymore. 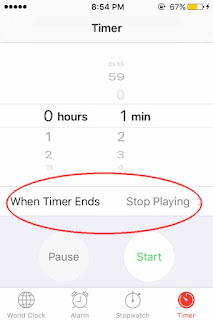 This feature can use timer with Music app or, live tv apps or when you play video page on Safari. When you use iPhone or iPad for a long time so you may feel like your device run very slow. 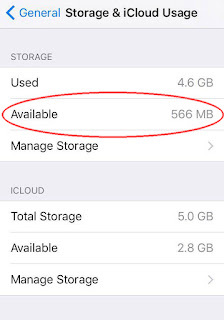 Not enough storage or storage full so this is another one reason why iPhone, iPod touch and iPad run the apps slowly or delay. You have to check your storage device and delete some of data such as photo, video, app and other data. If you delete all unnecessary data but storage of your iPhone, iPod touch and iPad also full. Maybe data that make your device storage full are cached files. This is one of the choice to clear you iPhone, iPod touch and iPad cache. 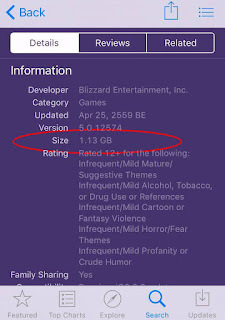 Make more space from junk file, old app data or cache data. 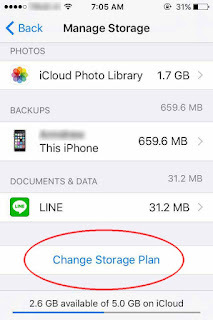 First you have to check your total storage available on your device by go to Setting > General > Storage & iCloud Usage. 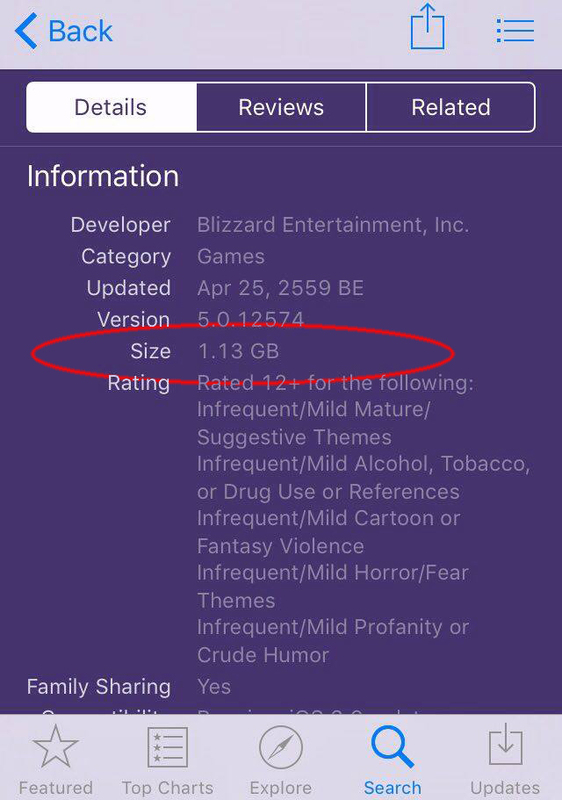 Then go to Appstore and find out apps, game or movie that have file size bigger than available storage. Tap the app and tap the price on the right side of the screen, then tap Buy. To get a free app, tap Get on the right side of the screen, then tap Install. Click Cancel when have password require for your apple ID or that will have Cannot Download windows show up then press OK. 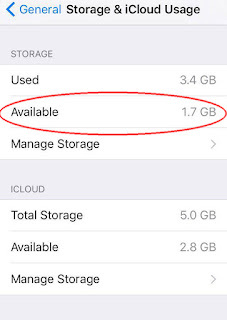 Check your total storage available on your iPhone, iPod touch and iPad so you will have more storage available. 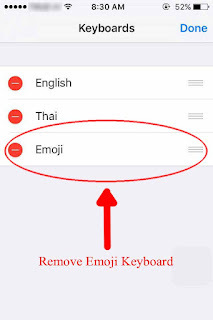 If you want to type many messages in iPhone or iPad. Just connect apple wireless keyboard or any bluetooth keyboard to them because its will slowly if you touch one by one word on iPhone keyboard. 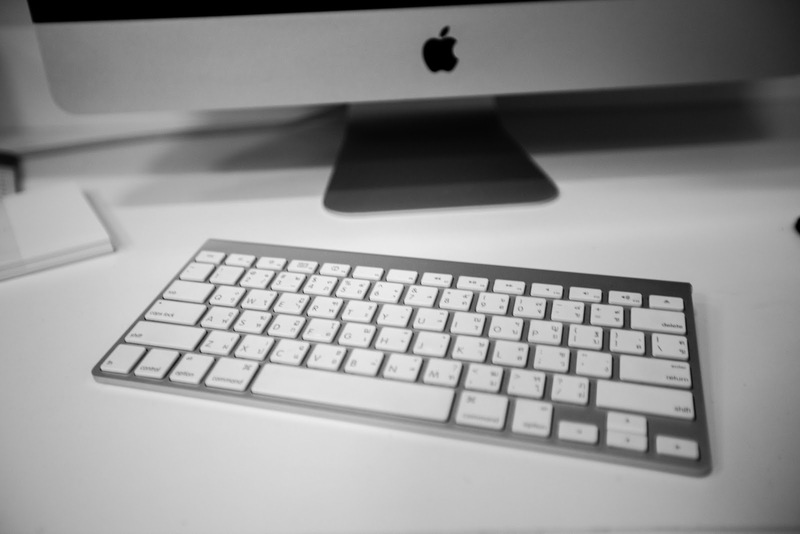 Apple wireless keyboard can work far from device about 30 ft.
- Press apple wireless keyboard button until have been green light. 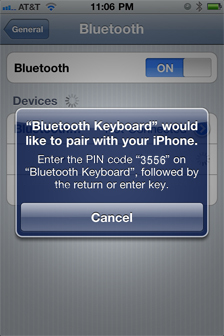 - Wait a minute until Apple Wireless Keyboard sync with iPhone or iPad. 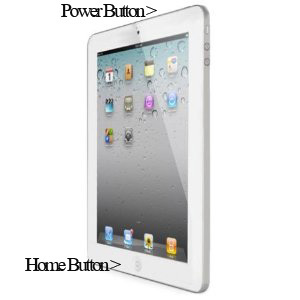 - Typing four digit that will show on iPhone or iPad screen by apple wireless keyboard and press Enter button. For someone want to use internet from everywhere. 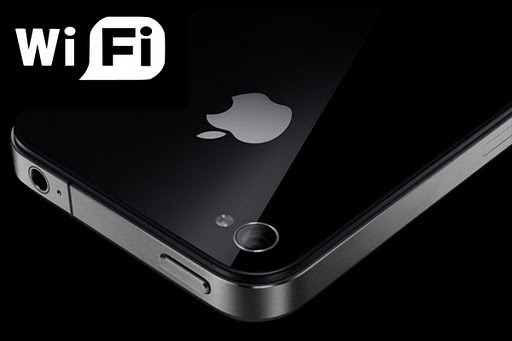 Wherever just have the 3g mobile network systems.You can make the iPhone 4 as wireless access point for laptops, iPad or wireless devices for connect to the internet. 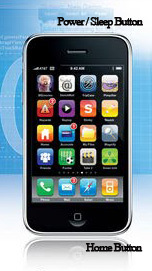 You can connect to the internet via the iPhone 4 more than one wireless device. How to make iPhone4 as wireless access point. Go to Settings > General. Set Enable 3G, Cellular Data and Personal Hotspot to "ON". You will see Wi-Fi password to use when connect by laptops, iPad or wireless devices. You can check number wireless devices connection on the iPhone screen. If you want to capture iPhone screen as a picture. iPhone and iPad do the same method as well. Capture iPhone screen by hold Home button a second and then press Sleep/Wake button. Your iPhone will have sound like a shutter of camera and flash on screen. Then choose Photos App to see iPhone screen photo. Choose Camera Roll and see your picture. Normally OS in the iPad is firmly. However, That can happen about hang or iPad frozen on screen. You should know how to restart it. 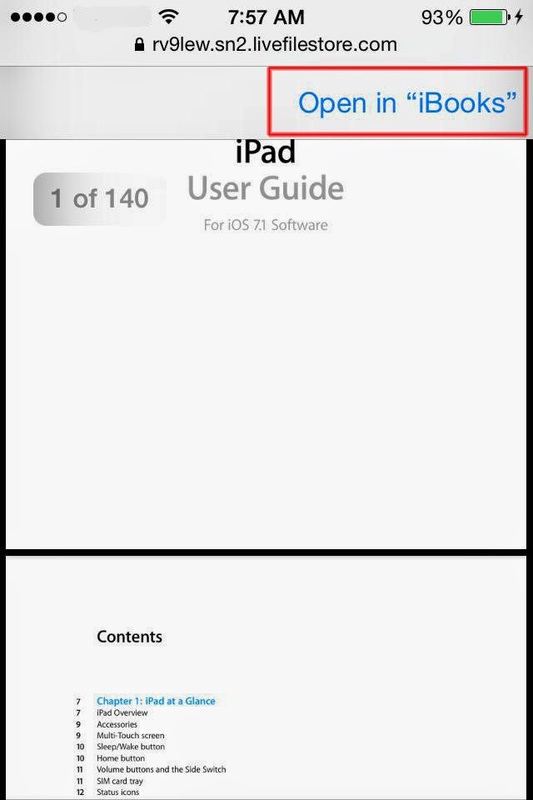 If you know how to restart iPad that you will use with iPod and iPhone 4. Let's press sleep/wake button on the top of iPad and home button together about 10 second. You will see red slide bar on the screen. Just press and hold onto that iPad will restart. Turn on power your iPad again by press sleep/wake button on the top.